While in Zurich, Richard sat down with Kiwi Dr. Catherine Crofts to talk about her research into insulin, insulin resistance, insulin testing and the legacy of Dr Joseph Kraft. Dr. Catherine CroftsDr. 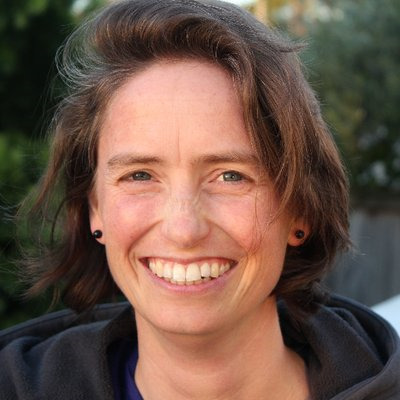 Catherine Crofts is a New Zealand community-based clinical pharmacist who firmly believes in using the lowest dose of the least number of medications to treat disease. After 17 years of practice she decided to complete a PhD researching high levels of insulin as being a potential cause for all types of metabolic diseases and what we can do to both prevent and manage the conditions.